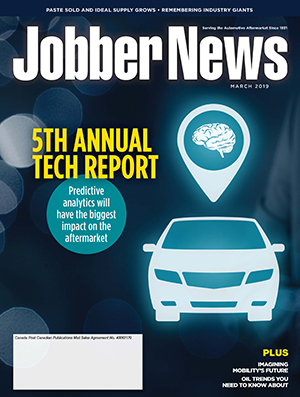 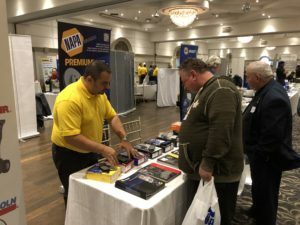 More than 500 pre-register for NAPA's new GTA show, which keeps Paste Automotive’s biennial trade show tradition alive. 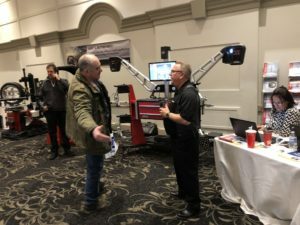 NAPA is keeping Paste Automotive’s biennial trade show tradition alive. 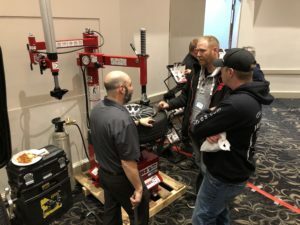 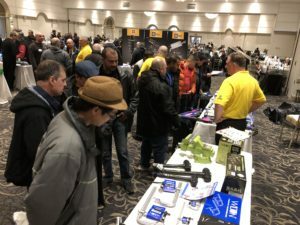 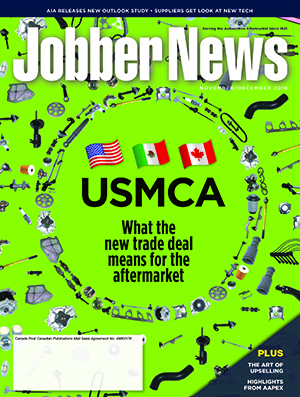 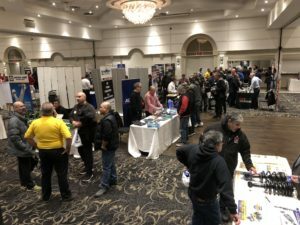 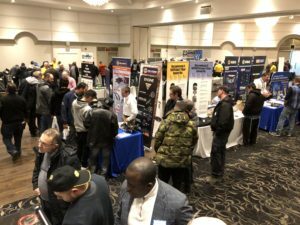 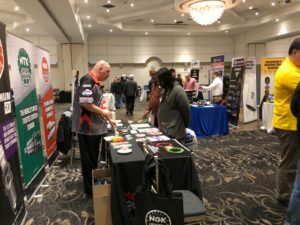 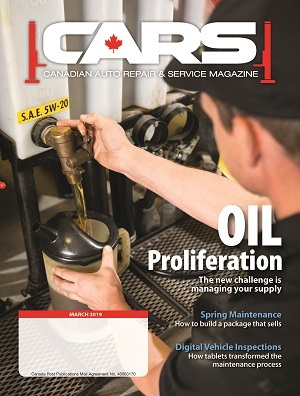 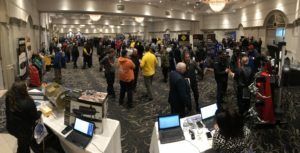 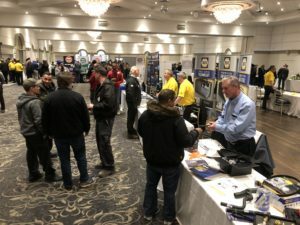 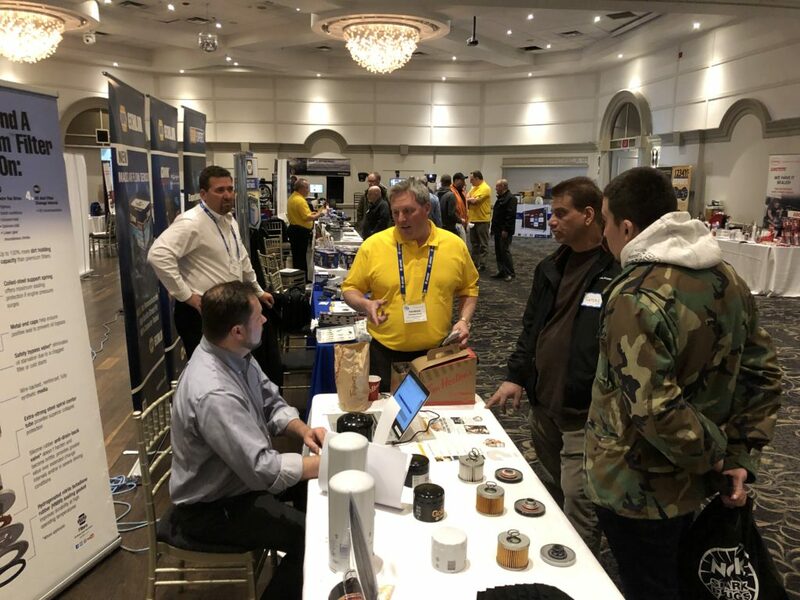 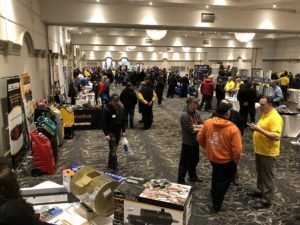 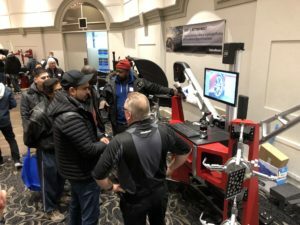 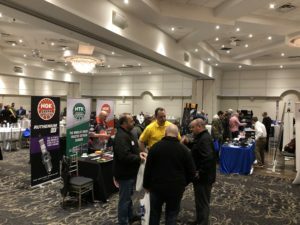 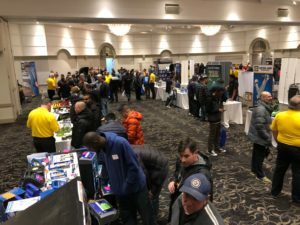 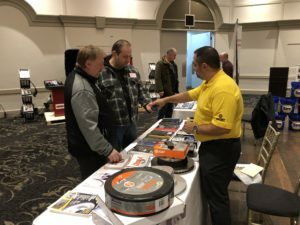 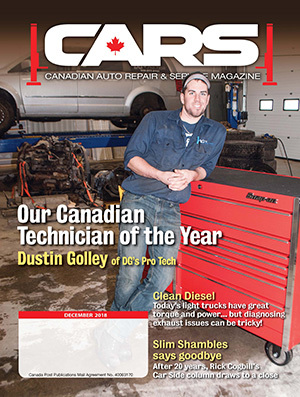 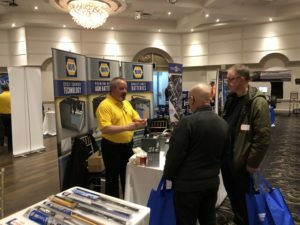 Following its purchase earlier this year of Paste Automotive’s three Greater Toronto Area stores, NAPA created a one-day Tool & Equipment Show at the same venue. 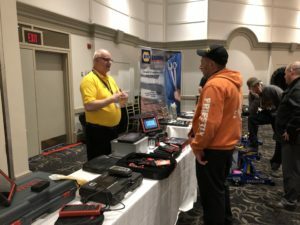 It was held last night at Fontana Prima Vera in Vaughan, Ont., with about 500 customers pre-registered. 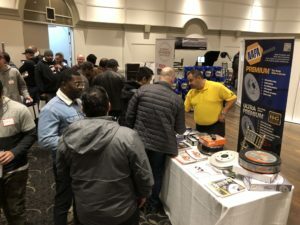 There were plenty of show specials, and a very special Italian feast to draw repair shop owners and technicians from across the GTA.